Perhaps you just want your teeth to be taken to the next level and have a better, brighter smile. Porcelain veneers can improve the look of your teeth and help protect and strengthen them too. The process is as follows: Disclaimer: Results may vary between individuals. Any dental procedure carries risks and benefits. Before proceeding, you should seek a second opinion from an appropriately qualified practitioner. 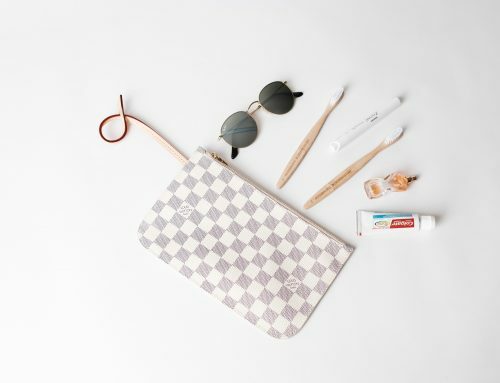 Before you decide on repairing your smile with porcelain veneers, it’s best to arrange for an obligation free comprehensive consultation with Dr Shawn Rama and our in house ceramist Ms Chloe Park. We need to understand what you want and need, examine your teeth and determine how we can best deliver it. Many times, porcelain veneers are not the only option. We would like to inform all of our clients with all options, estimated costs and their risks and benefits in order to achieve the desired results. Once this consultation is complete, the next step is to get the Clinical Records taken. 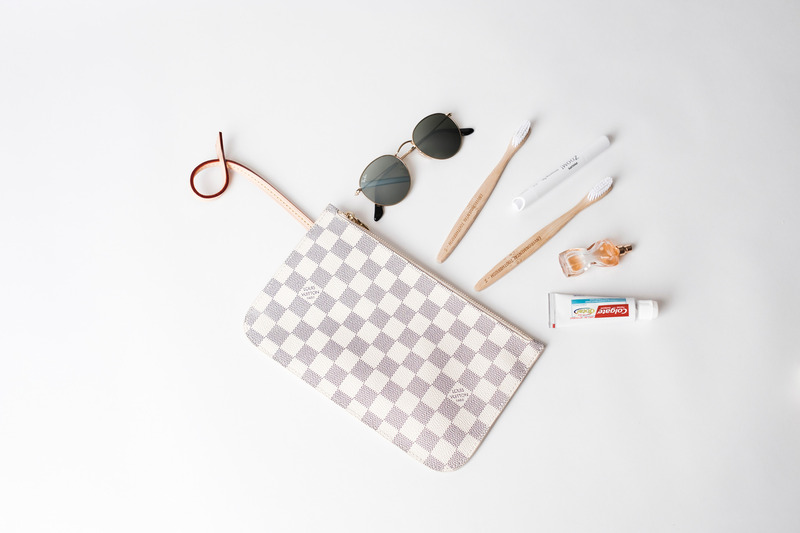 These are likely to include moulds of your teeth, 2D and 3D Xrays and photographs. For your convenience, this can be done at the same appointment as the consultation. Dr Shawn Rama and his ceramist use the information obtained in designing your smile. 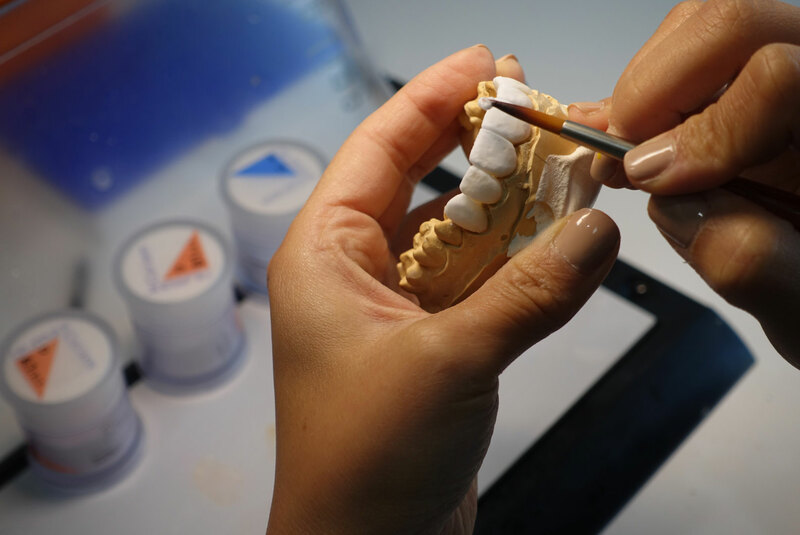 As Shawn creates a Digital Smile Design so that you can see your new smile digitally, Chloe also puts it all together and creates a ‘wax up’ – a model of your teeth that are transformed into the new smile using special lab wax. A week after the Clinical Records, we discuss the Digital Smile Design and the wax up to discuss the end result with you and get your feedback. You are likely to be very impressed! This is an optional process which can be created in certain cases. 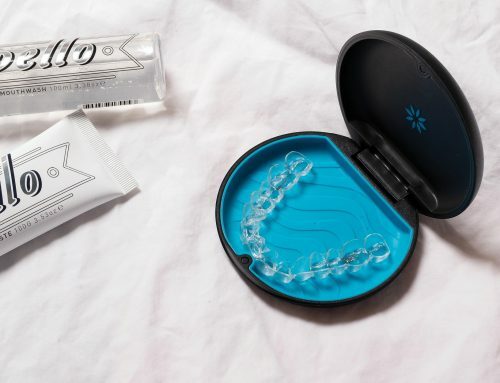 With the introduction of a Digital Smile Design, clients are not too worried about going through the trial smile process. Using special matrices and dental materials, temporary veneers are placed on your teeth using the measurements produced in the wax up. 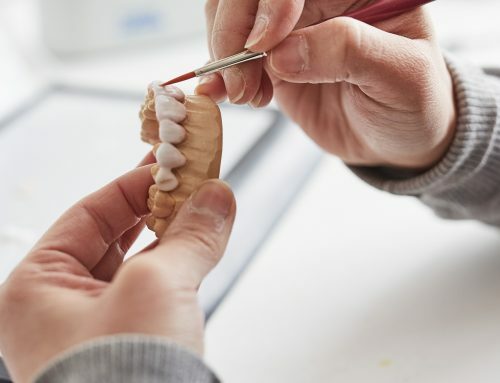 Most clients love it right away, but some clients like to play with a few changes to colour, shapes or lengths of the temporaries in the mouth, before sharing the information with our ceramist to make the final porcelain veneers. We also strongly suggest that you show your new smile to your loved ones and get their input. Using the temporary veneers and wax up as a guide, Dr Shawn exactly prepares your teeth and takes an impression of the preparations. Typically, the teeth will require about 0.2mm of teeth reduction. Dr Shawn adopts an ultra conservative method of teeth preparation. At the end of this procedure, you are again placed in temporaries so you walk out exactly how you walked in! This appointment usually takes 2 hours and is rather painless as the teeth are numbed up prior. Ceramist Chloe then works her magic in creating your unique veneers. We encourage you to come visit her lab and watch your veneers being made. One to two weeks later, your custom veneers are first trialled onto your teeth and if you are happy with them, they get bonded onto your teeth! As we have an in house ceramist, if there are any final requests for modification, this is turned around within the hour. Yes, its that simple! Over the years, after performing countless smile transformations, we have streamlined and exacted this process to ensure that you leave with a happy smile on your face!